Aerlo eggs have unique properties; one of the more dangerous properties is that, if you touch the egg with your bare skin, it'll freeze straight through most of the exposed skin. Depending on how long you held the egg, this freezing burn can rapidly travel to and through other human tissue. This is why these eggs require a unique extraction from the Egg Cave. If this egg gets too warm, it'll melt. So most Ark residents resort to putting Aerlo eggs in their freezers. Aerlo can only survive in exceptionally cold temperatures. Thus it is rare that Aerlo are found on Ark (considering it's a tropical island and all). Aerlo are amphibious creatures; to keep cool, they go straight down to the depths of the ocean. 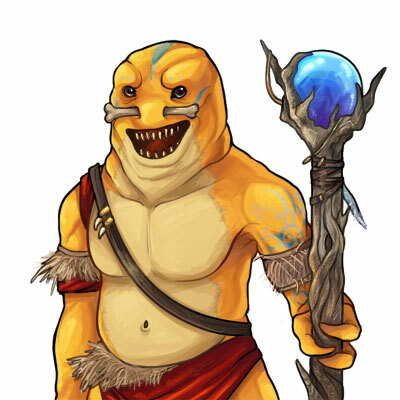 Aerlo will rarely surface in Ark Bay because they cannot physically withstand the warmth of tropical waters. In addition, Aerlo are very smart creatures who are very protective of their young. If you ever do see an Aerlo surface in Ark Bay, take it all in -- it doesn't happen frequently!